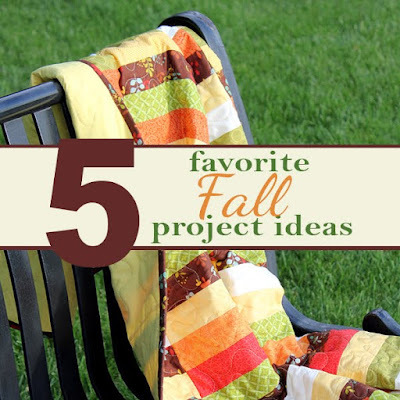 Now that Labor Day is behind us, it's time to get to work on those fall projects! I had my first pumpkin cupcake the other day, and today I used my favorite apple scented lotion. I know it's not officially fall yet, but for us crafters we have to work a few weeks ahead of the calendar right? Especially if we want to get our projects done in time to use them! So today I'm sharing five of my current favorite fall-ish projects! 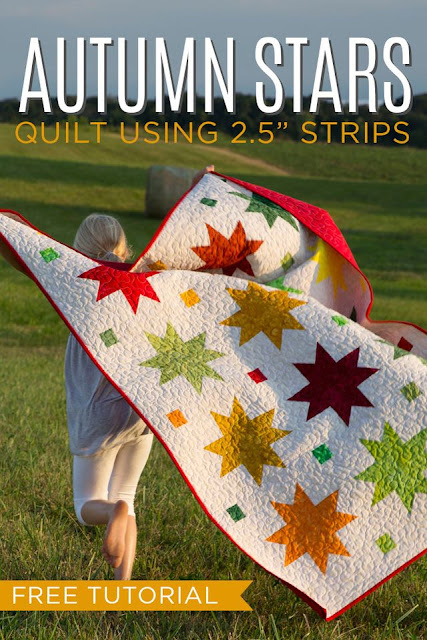 The free tutorial is from Missouri Star Quilt Co and obviously you don't HAVE to make it in autumn colors, but isn't it pretty? 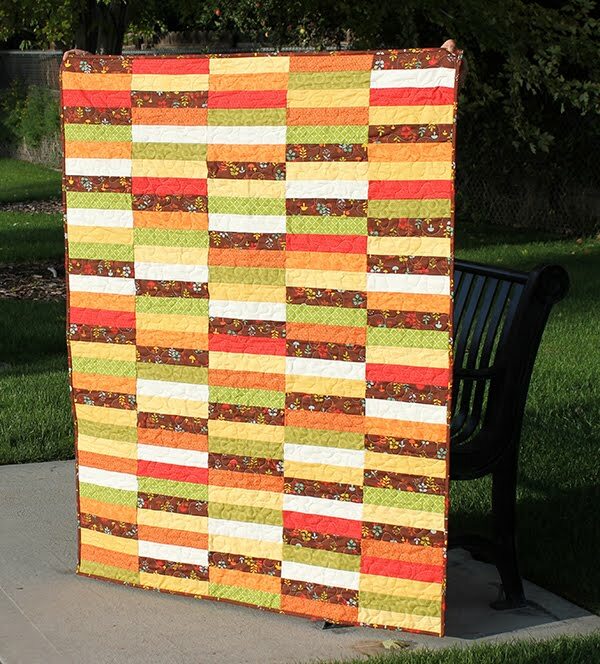 I'd love to make a fall quilt this year! I know there are a TON of these on Pinterest, but these happen to really be my favorite. I think they're just so cute and chubby. 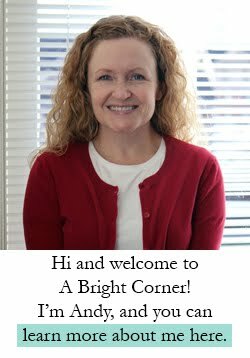 You can find the tutorial here on the Creation Corner blog. This is a great way to use up those fall-colored scraps, and it's a fast little project. 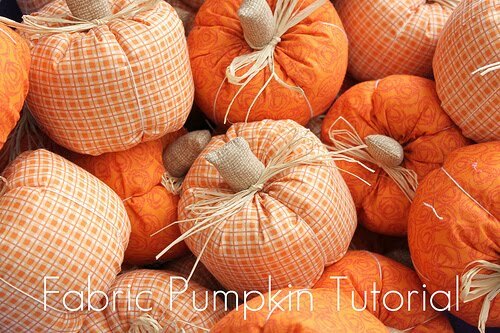 You could even just put one pumkin on a square background and use it for a mug rug. You know, to put underneath that pumpkin spice latte you've been craving. Link to tutorial can be found here! 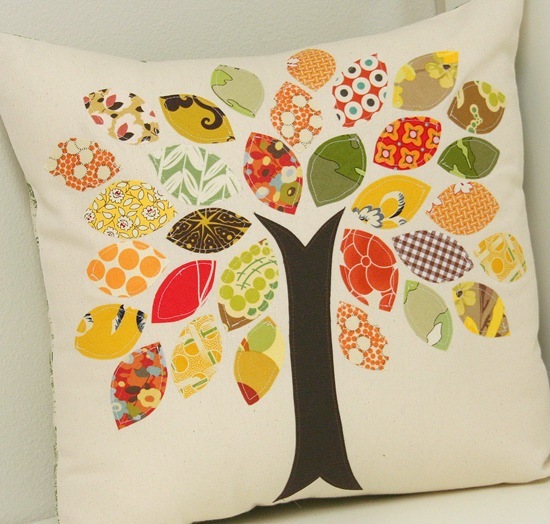 Another great use for your favorite fall-colored scraps. This is so cute with the raw edge applique! 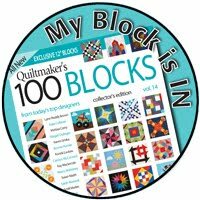 The tutorial is from Allison Harris and can be found on her blog, Cluck Cluck Sew. 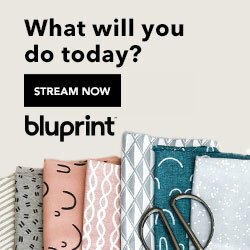 This is a free printable pattern (found here) for a quilt that measures 43" x 56" - great throw size. 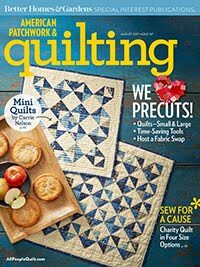 Back it in some flannel or minky and you've got a quilt you can use all the way through November as you sit on the couch at night watching Netflix. Find / print the free pattern here. Now just because I couldn't narrow this week's favorites list down to 5, you get a bonus. 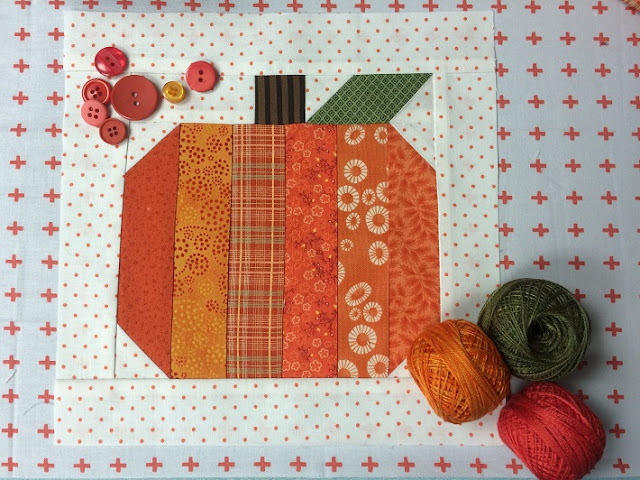 I love this pumpkin quilt block and think it would make a cute mug rug, table topper or quilt. 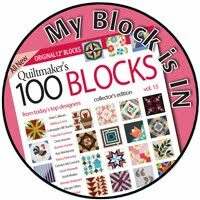 The block finishes at 8.5" so make four and you've got yourself a 16" pillow! 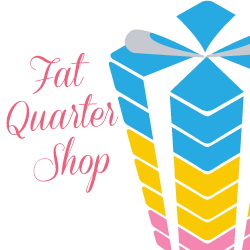 Now before I go I need to announce the giveaway of the Handmade fat eighth bundle from the Fat Quarter Shop! The winner is Di! Congrats Diane - I've sent you an email. 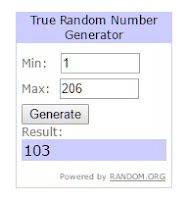 And thank you to the rest of you who entered! I loved reading all of your responses and it was very informative. 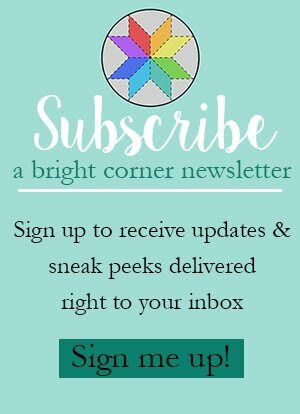 It's helpful to me to know what your favorite precuts are to buy and use - so when I'm writing patterns I can try to make them work with those precuts. So thank you for your input! Thank you for all these Fall Projects. The fabric colors just warm my heart :)! The bonus pattern is a must make soon. Congratulations to Di, for her win! Thanks for the post. It reminded me I wanted to make the autumn star quilt. Thanks you ,love them all.